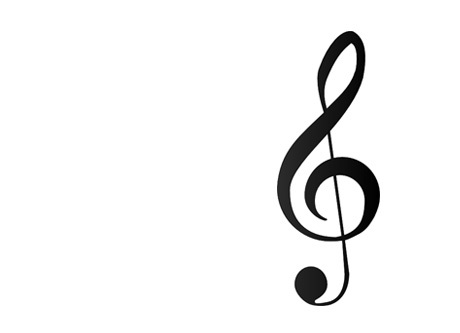 The human voice is the most natural musical instrument. One who sings is called a singer or vocalist. Singing is a skill that requires highly developed muscle reflexes. Individuals can develop their voices further through the careful and systematic practice of both songs and vocal exercises. Singing does not require much muscle strength but it does require a high degree of muscle coordination. Excellence in singing may require time, dedication, instruction, and regular practice. Kanami Shimanuki teaches voice and beginning to intermediate piano here at the conservatory. She started playing piano at 4 years old and later decided to pursue voice as her main instrument. She received a Bachelors of Arts degree in Ethnomusicology, Jazz studies, at the University of California, Los Angeles. 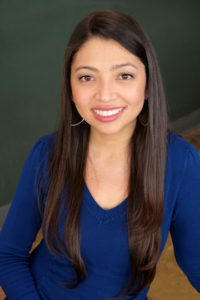 She has been teaching music for a total of 5 years and is happy to be continuing her teaching career here at Santa Monica Conservatory of music. 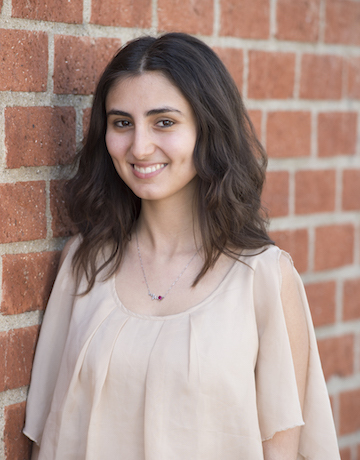 Jasmine Daboul has been a voice/piano teacher at the Santa Monica Conservatory of Music since the summer of 2017. With her focus being on classical repertoire, she has performed various Arias and Art songs by composers such as Mozart, Scarlatti, Faure, Schubert, Barber, and many others. Her recent opera roles were Gherardina in Puccini’s (Gianni Schicchi)and chorus in Donizetti’s (IL Campanello); which were performed at the Santa Monica Broad Stage. She has performed many choruses works such as Mozart’s (Requiem), Hadel’s (Messiah), Mendelssohn’s (Elijah), including other famous works at the Plaza del Sol Performance Hall. From 2016 to 2017, she was part of the California State University’s Women’s Chorale that performed enchanting pieces by Holst, Saint Hildegard, and Graham; along with a few choral pieces from Harry Potter. They appeared at the St. Mary of the Angels Church in Los Angeles at the Valley Performing Arts Center in Northridge. In the summer of 2017, Jasmine performed Mozart’s (Requiem) with the Pacific Master Chorale at Walt Disney Concert Hall. India Carney is an American singer, songwriter, arranger and actress. Born and raised in New York, India made her national television debut on NBC’s Emmy Award-winning “The Voice”. 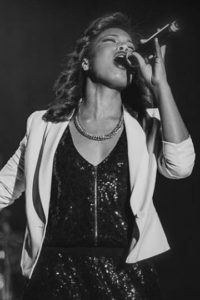 She wowed audiences and four highly acclaimed celebrity judges as the former Top 5 Artist with her passionate vocal restraint and versatile evenness of tone. MStars News reported Brooklyn native India Carney “has a voice of gold”. NY Times columnist, David Brooks, gave India rave reviews in his editorial for her version of Lady Gaga’s dance hits. India has performed for David Foster, Lady Gaga, Christina Aguilera, Jason Derulo, and many others. She previously appeared at NYC’s Apollo Theater, The Bitter End, California’s Jazz Night at The W, and STAPLES Center. Musical theatre credits include Jay Sheib’s Carmen (Carmen), AIDA (Aida), and A Chorus Line (Diana), just to name a few. Among India’s many awards she was named a 2011 U.S. Presidential Scholar in the Arts and National YoungArts Winner in Voice. A distinguished graduate of UCLA, India earned her B.A. in Music -Voice Performance and minor in Music Industry. She is an alumna of LaGuardia High School of Music & Art and Performing Arts (The “Fame” School), and the Manhattan School of Music Precollege.